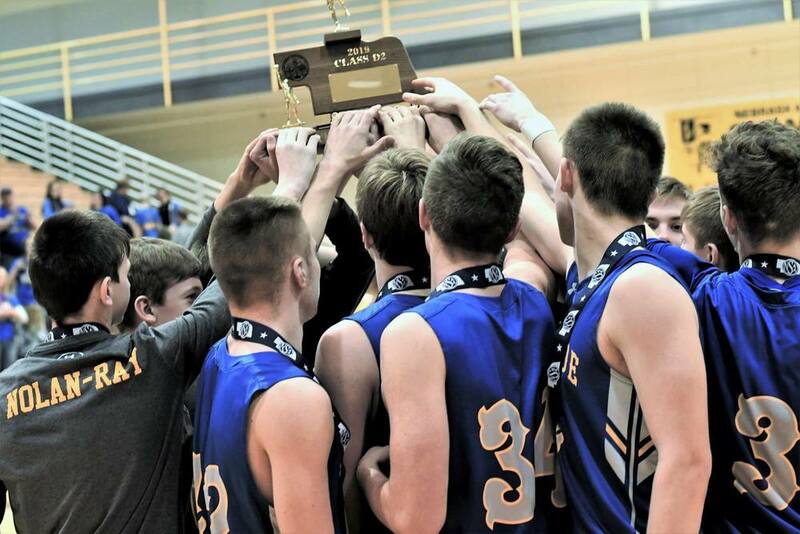 The Chargers traveled to Lincoln in March to compete in the 2019 NSAA Boys State Basketball Championships. A first round 67-48 win over Exeter-Milligan put Riverside in the semi-finals versus Osmond where they were defeated 62-50. The Chargers regrouped on Saturday to claim a 59-54 victory over Falls City Sacred Heart and earn a 3rd place state tournament finish! Thanks to all of the fans who continue to support and cheer on our Chargers! And big congratulations to our players and coaches on a great season, we are proud of you!